When your computer connects to the Internet, applications get permission to display ads somewhere you can see, part of them may contain dangerous traps, meaning if you recklessly click on those links, the vendors may obtain your account information. Therefore, people also use this application to prevent their private data from getting stolen. Well, if you are a former Windows user and currently using Mac, the post may serve what you need, because things would be quite different on this work station. 1. Find the icon of Little Snitch. 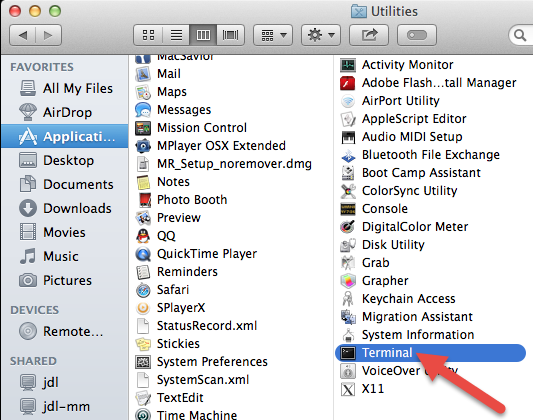 On Mac OS X, programs are stored in the Application folder on your hard drive. Depending on your settings, they could be single icons or boxes containing multiple ones. 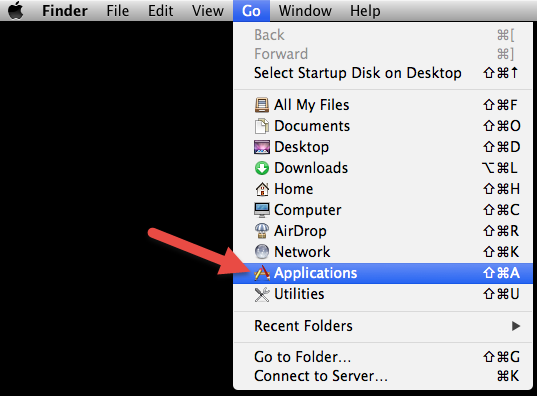 You can see its icon on the Desktop if you have dragged the application during installation, or moved it from the Application folder. 2. Drag the icon or folder to the Trash. Then you hear a silvery sound effect, like the program is being smashed, but in fact it won’t go away until you empty the Trash, so that if something is removed by mistake, you get to drag it out. If you are not the user who originally installed the application, you will need to provide an administrator’s name and password to proceed. 3. Empty the Trash. Do this if you have made up your mind. This will free up some space on your hard drive. But to completely remove Little Snitch, you shall go further. 1. Find the locations in Library folders to Check. 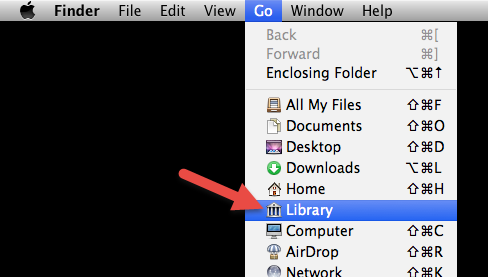 On your hard drive, there are two locations named Library, where you can find programs’ preferences and supporting files. The following are specific locations inside the two Library folders, in which you can search for your targets (stated in the next step)to thoroughly remove Little Snitch. 2. Find your targets and drag them to the Trash. You are looking to remove files/folders that contain the name of Little Snitch or the publisher Objective Development. Although most software does not use StartupItems, Preference Panes or LaunchAgents, it is not bad to check in case of anything useless left behind. 3. Empty the Trash. If you receive a message saying an item is “in use and cannot be deleted”, restart your Mac and try again to complete this part. But to completely remove Little Snitch, you are not done just yet. Let’s dig a little deeper. 1. Find the kernal extensions. They are located in /System/LibraryExtensions and end with the extension .kext. Again you are looking to delete those with the name of Little Snitch or the publisher Objective Development. 2. Move them to the Desktop first to make a copy, then drag the original to the Trash, but don’t empty the Trash yet. Restart your Mac and see if there is anything abnormal. Even if something goes wrong, you still have the copy to restore the items. 3. Find the hidden files. Their names start with a period (. ), and they can’t be seen in the Finder by default for authentication purposes. That means you need to use Application/Utilities/Terminal to make them visible. 4. Delete your targets. For correct operation, Google search is also recommended if you are confused about the selection. 5. Empty the Trash. Then the removal should be finished. Any Better Way to Remove Little Snitch? 1. 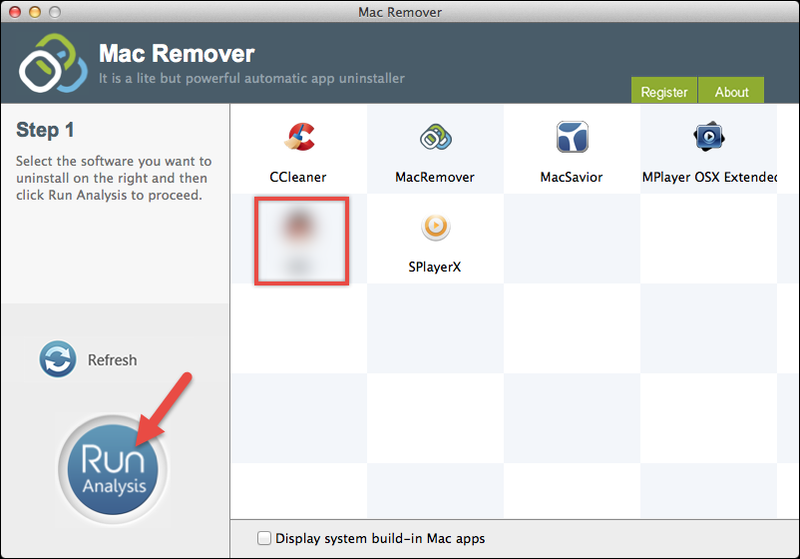 Get MacRemover and run it. 2. Select – Run Analysis. 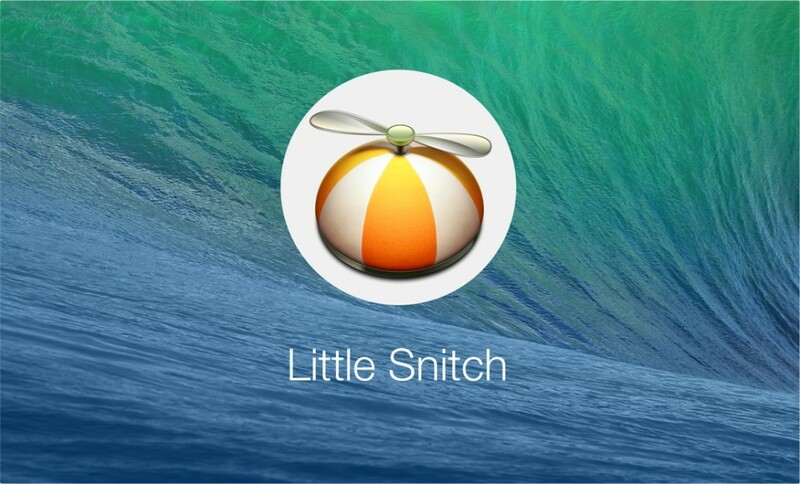 In the list of installed applications, select Little Snitch as target, and hit “Run Analysis”. 3. Complete Uninstall. It displays the files to be removed with their names, sizes and locations behind. Click on “Complete Uninstall” to proceed with the removal. If you are prompted with the confirmation, click on “Yes” to easily remove Little Snitch. When the job is done, it tells “Congratulations! Little Snitch has been successfully removed…” By the time you can click “Back to Interface”, returning to the list of installed application and check whether the application has gone. Your comments are also welcome if you have anything to say about how to better remove Little Snitch.